Having recruited about 2,500 new graduates from local universities in the last 18 months, Infosys plans to double the local hiring. Within the last year and a half, Infosys has recruited about 2,500 new graduates in the US and in other areas where the company has offices. Now, the tech giant is planning to double its campus recruitment from the onsite universities. The company with Bangalore as the cite of its headquarters is carrying out a localisation drive wherein they will add local employees to the workforce. As of now there are about 7,600 locals in its US workforce and plan to hire 10,000 local employees by 2020. The changes in the US visa process under Trump administration in the US has led to IT companies with offices in the US to reframe their hiring strategy. IT services firms such as Infosys are facing a major human resources shortage especially in the areas where the clients are based. 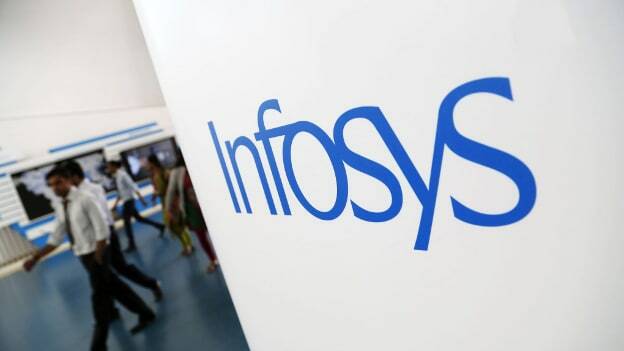 In order to address this challenge, Infosys has set up innovation hubs in the US. These innovation hubs will act as an incubator to train fresh graduates prior to entering live projects. Infosys intern training program is another way to tap into local talent and bridge the skills gap in onsite locations of the company. Another major concern that IT firms are facing apart from the changes in governmental regulations is the high cost of subcontracting parts of the project work to outside firms. That is the reason why these companies are looking to build internal human resources. The intern training programme called InStep has been expanded because of increased efforts towards localisation. There are about 250 new interns every year in this program as compared to 175 students previously. This shift in the hiring strategy of Indian IT services firms operating in their offices overseas, is a result of the transformations in the US immigration policies. Thus, making it difficult for the companies to hire from India and move them to the onsite location.